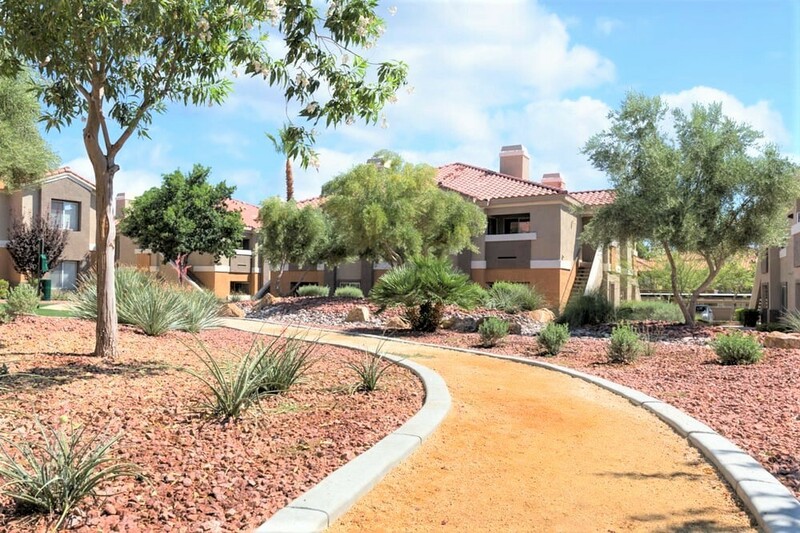 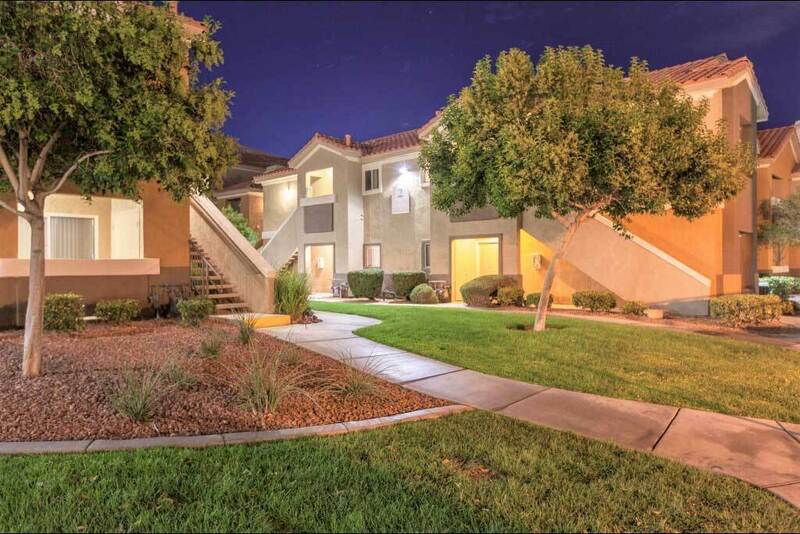 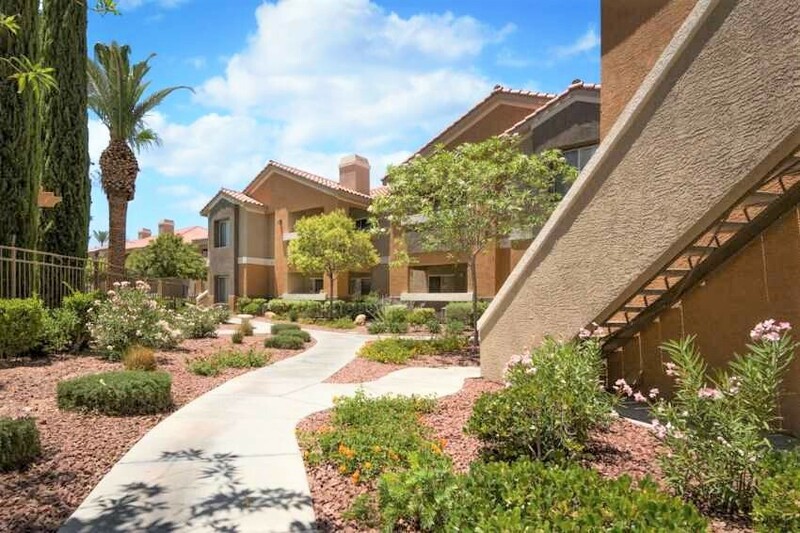 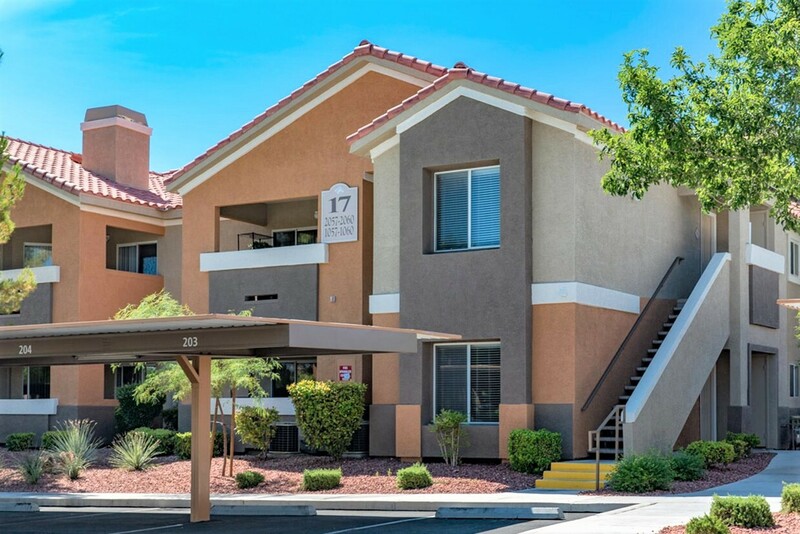 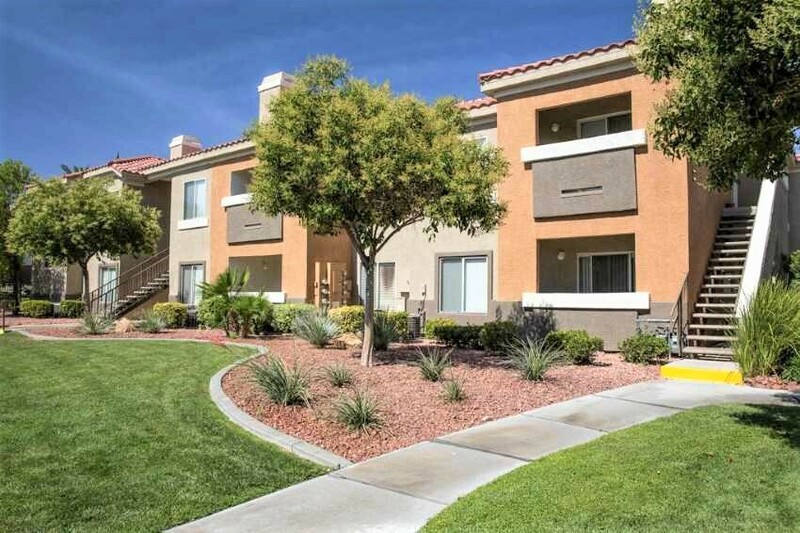 They say that a picture is worth a thousand words, but when you come see Ritiro Las Vegas Apartments in person for yourself, you'll see that the setting here is priceless. 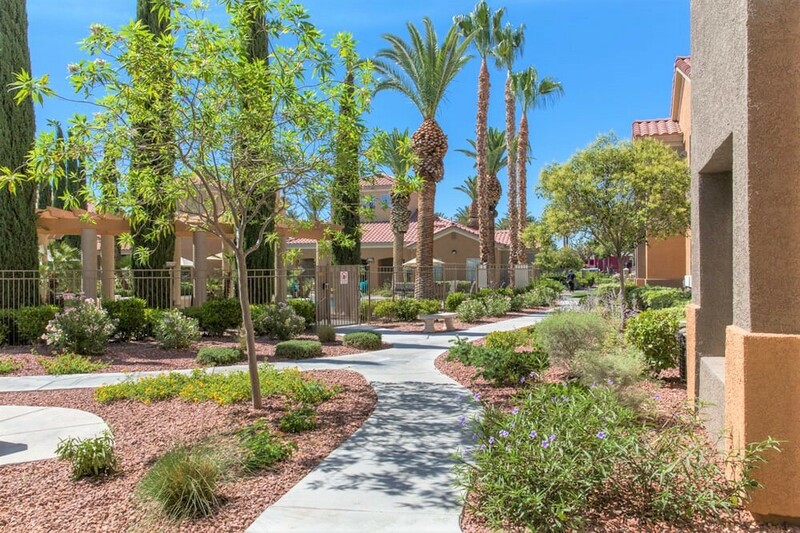 Both breath-taking inside and outside, Ritiro provides a relaxing resort-like setting, helping you forget the hustle and bustle of daily life...inviting you to relax at every turn. 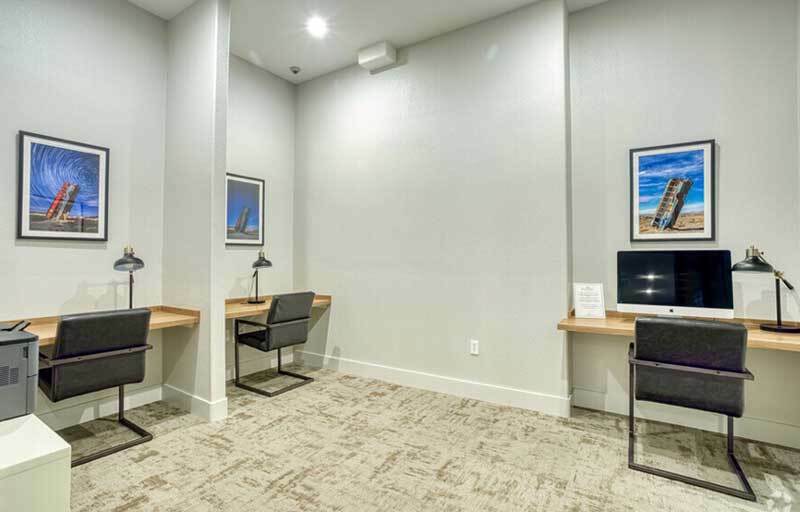 Our carefully designed apartments offer nothing less than an indulgence in stylish finishes and comfortable, sophisticated luxury. 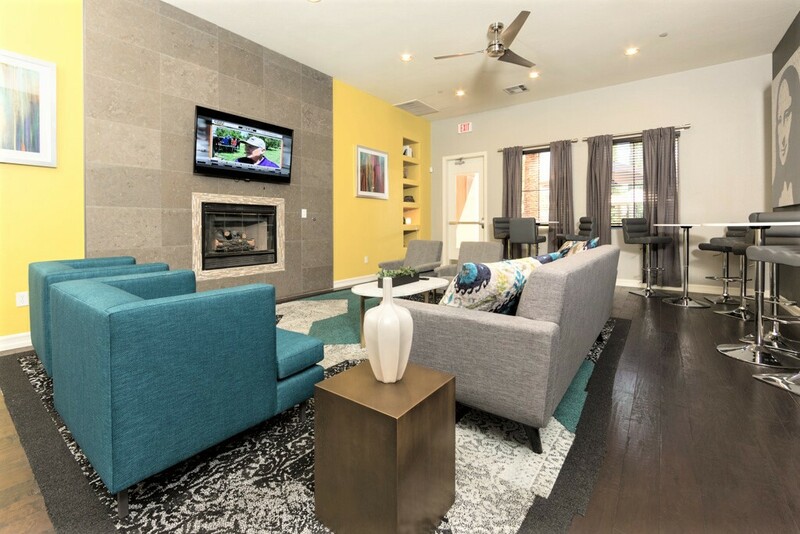 Imagine a wonderful blend of premium designer cabinetry, stylish countertops, wood-inspired flooring, energy-efficient appliance packages, in-unit washers/dryers and contemporary fixtures and lighting throughout...all designed to amplify your lifestyle, while bringing convenience to your life. Take a photo tour of your new apartment and community and then, call our friendly, professional leasing team today for a personal tour! 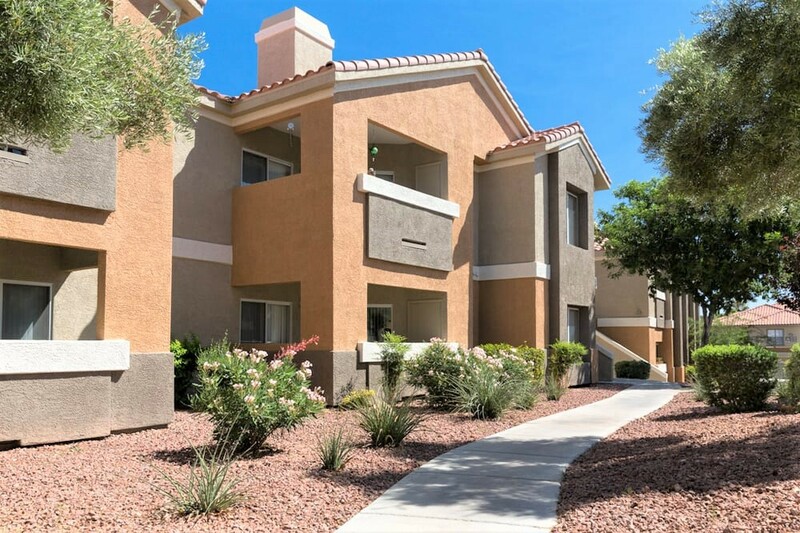 Beautiful outside and inside, our apartments features an array of upgrades that surrounds you in luxurious comfort. 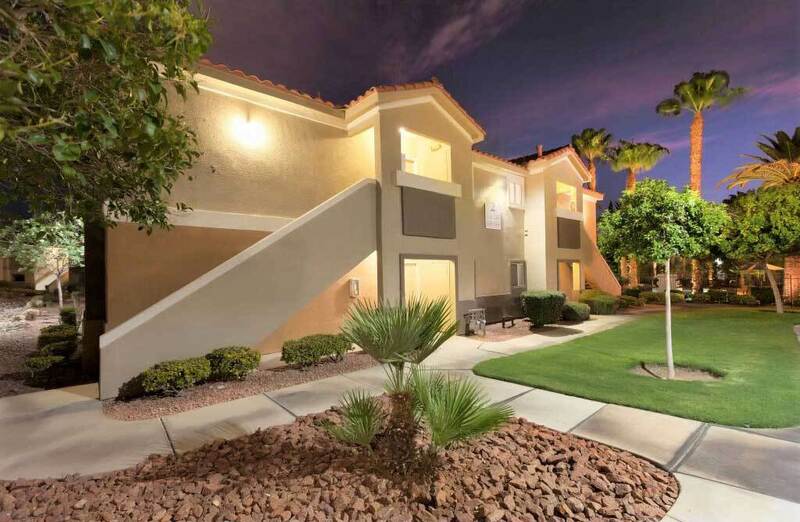 Every element is specially selected to showcase the style and sophistication that Las Vegas living has to offer. 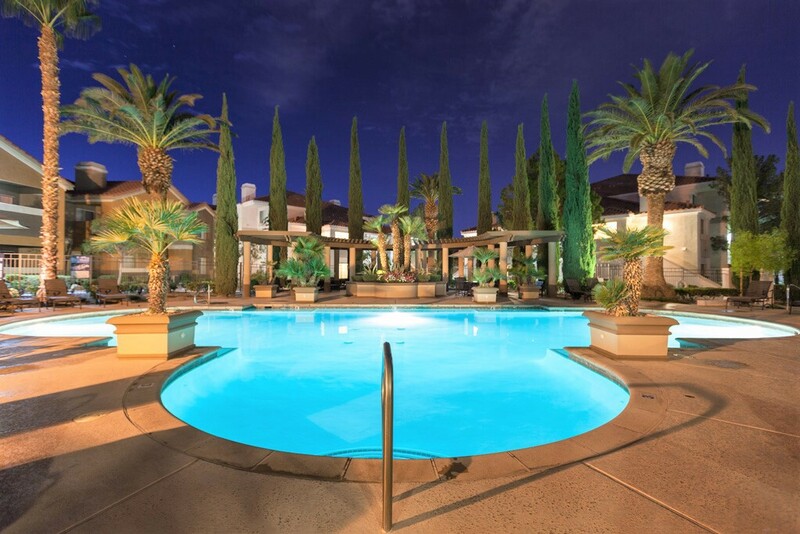 With so many amazing amenities and a relaxing, resort-style setting, you'll always look forward to coming home. 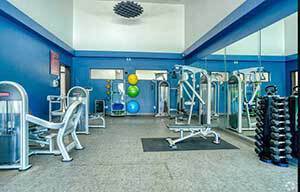 Come lounge poolside, or gather your friends together for a barbecue, or get in a fabulous workout in our state-of-the-art fitness center, or hang out in our spectacular clubhouse...all in a pet-friendly community. 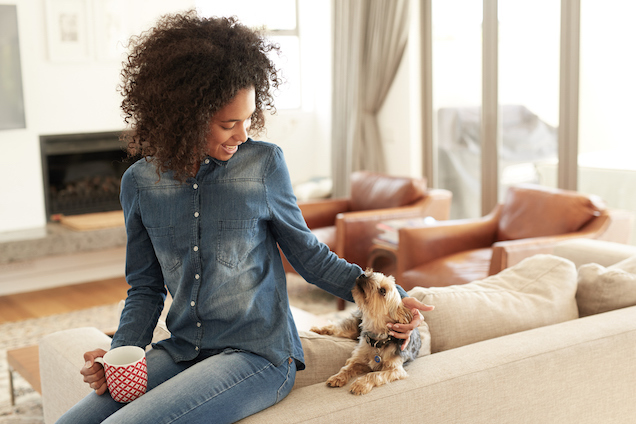 Your pets are part of your family so that means finding a home that welcomes all of you. At Ritiro Apartments, your pets are our family too!